How do you increase the probability of M&A success? Learn the pitfalls of due diligence and how to avoid them. 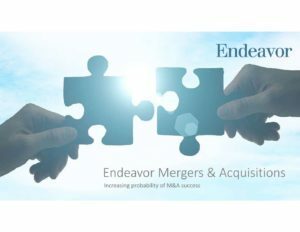 Endeavor Management’s due diligence analytical process is reviewed in this presentation.